Living CBD Shatter can be used by patients who are seeking a heavy dose of relief from strong pain, inflammation, and neurodegenerative disorders. This is pure dabbing made simple and easy with a pain reliever that helps you relax without getting high. 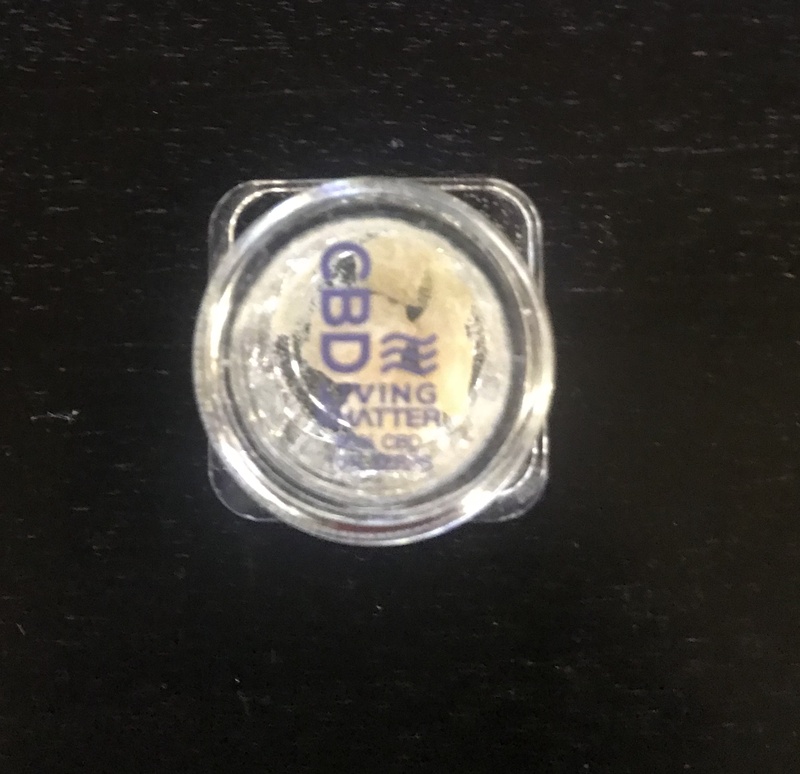 CBD Living Shatter contains only cannabidiol and no psychoactive cannabinoid (THC). This means that it will not get you high. While THC may cause anxiety and paranoia for people with low tolerance, CBD works to effectively and naturally reduce anxiety and depression symptoms without the high associated with using THC. CBD therapy has also been useful in drug and alcohol rehabilitation. Living CBD Shatter is one of the best CBD concentrates available on the market. Dabbing pure CBD concentrates are well known for giving patients instant pain relief while hurting. As with all CBD Living products, this shatter is of the highest quality. Its superior flavor profile from natural Cannabis flower terpenes and flavonoids makes it unique. It is the only Nano-CBD Shatter that currently exists. It is the best CBD shatter due to its nano-sized CBD 100% bioavailability and its overall effectiveness in medication delivery, purity, and product quality. Great! 90% pure but I think its 99.99% pure! Best for long time relaxation!!!!!! !